The XC40 might be the smallest SUV in Volvo’s ever-growing range, but it's packed with all the safety kit you'd expect from the Swedish company famed for introducing the seatbelt to passenger cars. 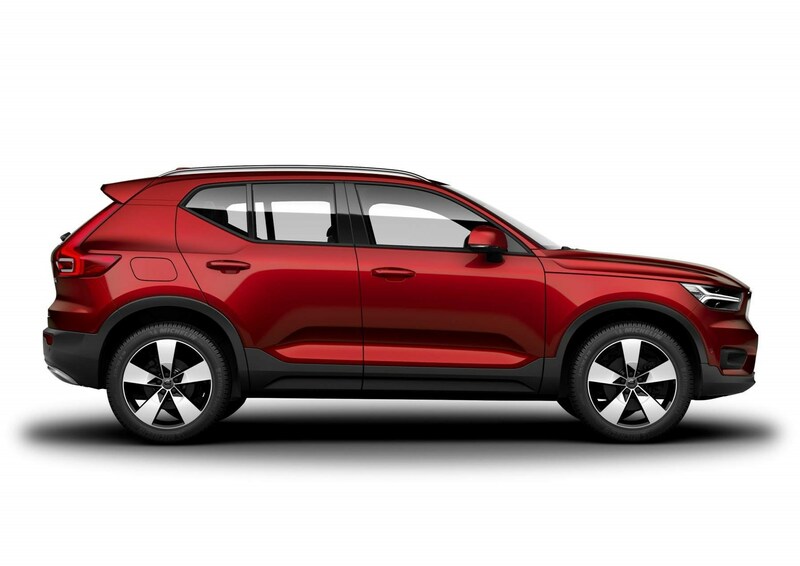 Built on the company’s CMA (Compact Modular Architecture), the XC40 is designed to bring Volvo’s premium brand image to the compact SUV market. Rivals include the BMW X1, Audi Q3 and the Range Rover Evoque. Like its competitors the XC40 is available with all-wheel drive, while engine are petrol or diesel. 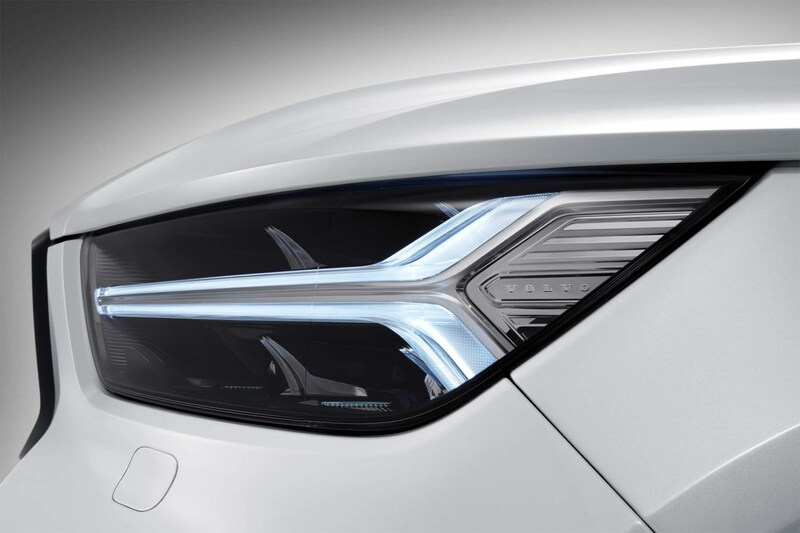 Hybrid and pure electric versions are also on the way. Volvo’s exceptional reputation for safety continue with the XC40. 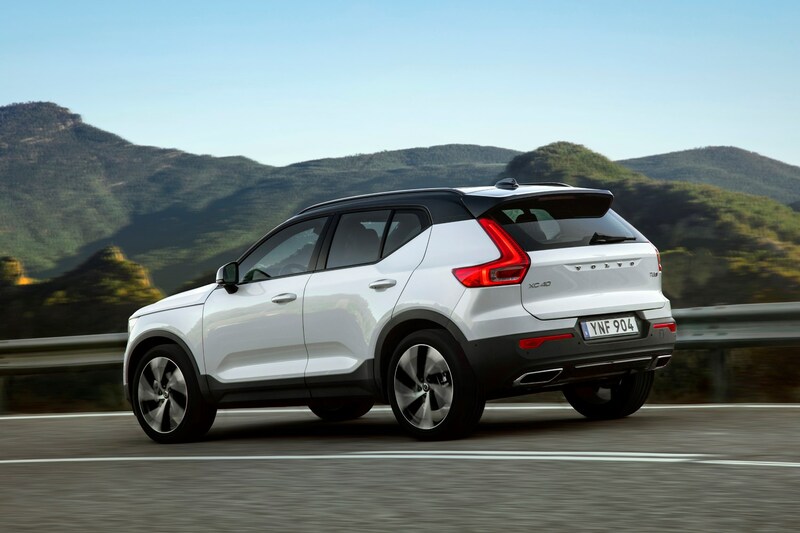 Confirming its status, it received a full five-star safety rating when it was assessed by Euro NCAP in summer 2018. Central to this is the standard-fit City Safety pack. Capable of detecting vehicles, pedestrians, cyclists and large animals, the technology will alert the driver or automatically apply the brakes if it detects that a collision is imminent. It's also available with the company's constantly-improving Pilot Assist adaptive cruise and lane-keeping system, which does a reasonable job of handling motorways and A-roads in a aemi-autonomous manner. 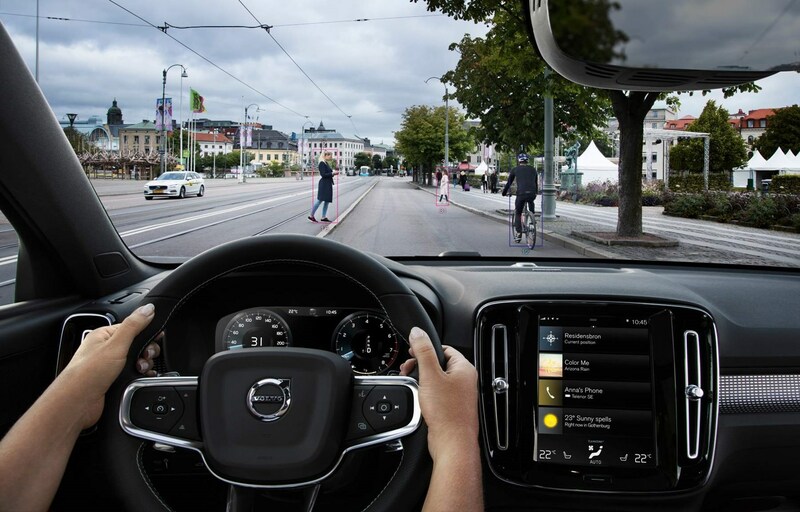 As part of its plan to stop a driver being seriously injured or killed in one of its vehicles by 2020, Volvo will limit the top speed of its cars to 112mph. The XC40 will be one of the cars affected by this new feature. 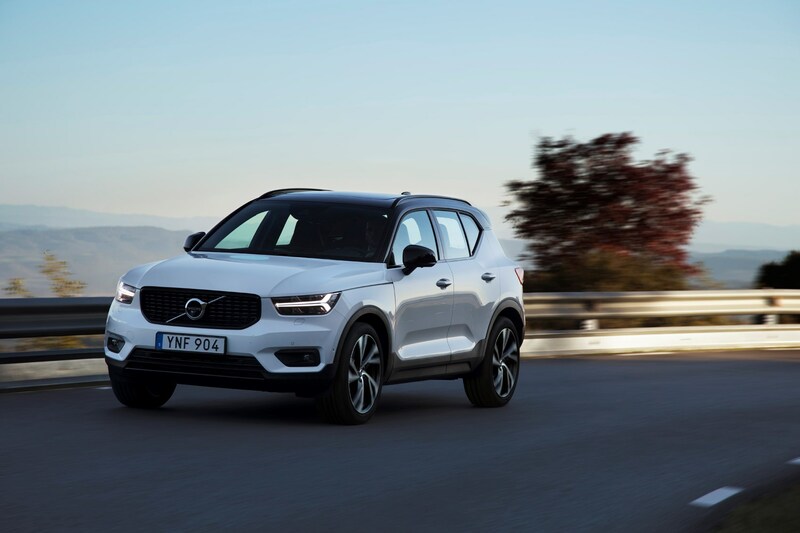 The XC40 is offered with a number of petrol engines in a range that's expanding to meet the demands of compact SUV buyers. Volvo says that its petrol engines account for around 50% of sales, which is quite a turnaround from market expectations of even a couple of years ago. For the Swedes, the dash from diesel is happening quickly. The petrol lineup starts with the three-cylinder front-wheel drive T3, which is available in manual form only. With 156hp on tap, its 0-60mph time is a sprightly 9.1 seconds – and yet its official claimed fuel economy is 45mpg. The bigger-selling four-wheel drive T4 is a 2.0-litre four-cylinder with 190hp and a 0-60mph time of 8.2 seconds. The top-of-the range petrol model wears the legendary T5 badge, and packs 247hp. It's pretty much a hot-hatch in disguise, with a claimed 0-60mph time of 6.5 seconds – which is enough to keep most drivers amused. Diesel models are limited to 150 (D3) and 190hp (D4) versions of the same 2.0-litre engine, with the latter available in six-speed manual and eight-speed geartronic automatic transmission versions. In terms of which is the better option – the petrol T4 adds sparkle over the T3, while the T5's additional performance fails to add significant appeal to this well-rounded package, while the 190hp diesel is still a bit of a star – and probably the best all-rounder for most families' needs. Volvo has clearly gone to a lot of effort to make the XC40’s cabin as user-friendly as possible. For starters, there’s more than enough room for four adults (plus a child in the middle rear seat) with head and legroom in the back a particular highlight. Up front, Volvo’s designers have carved out generous amounts of space for storing larger items such as laptops and 1.5-litre bottles of water. Other handy features include a hook for hanging shopping under the glovebox and slots for credit cards by the steering wheel. The boot is large if not class-leading, and features underfloor storage and rear seats that fold down completely flat at the flick of a switch. One of the main draws to the XC40 will surely be its high-quality feeling interior. R-Design and Inscription models benefit from the use of materials such as wood and leather, while all cars come with a 9.0-inch central touchscreen for its Sensus infortainment system and a 12.3-inch TFT driver information display in place of traditional dials. For anyone moving from another model in the Volvo range, the XC40's interior will feel immediately familiar and non-threatening. Infact, the only point of difference between this and the larger 60- and 90-series models is the starter, which is a dash-mounted button as opposed to the knob you twist in the centre console. 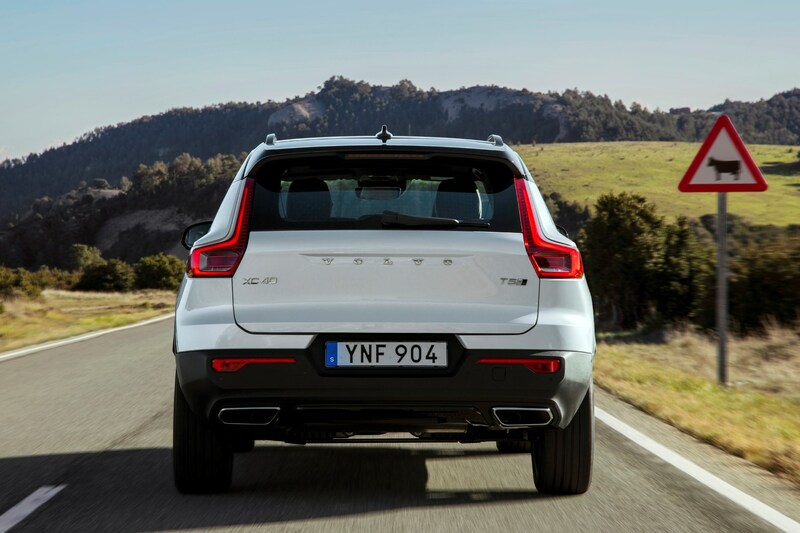 Overall quality is excellent, and there's very little evidence of this car's entry-level status in the Volvo range. The XC40 is probably the least sporty feeling car in its class. And while this might not be saying much given its list of rivals its setup is unmistakably comfort-orientated. Refinement is excellent – even if the diesel engine is a little gruff – while the ride comfort is accomplished even on the larger alloy wheels. 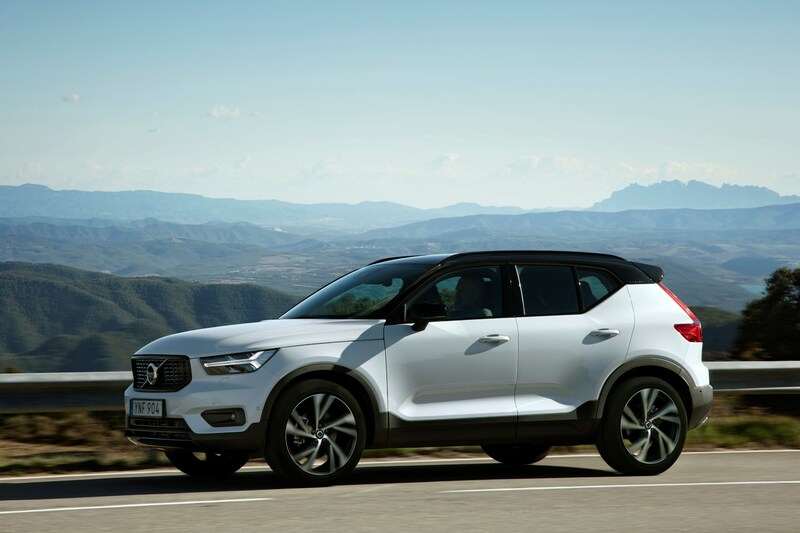 But worthy of note is the car's smooth ride, which easily eclipses its German rivals, and when combined with the XC40's excellent front seats and low overall levels of noise, makes this a genuinely impressive long-distance cruiser. 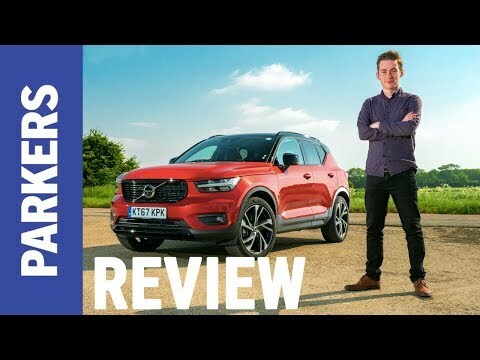 Should you buy a Volvo XC40? Volvo has made a bit of a splash with the XC40, and it's emulating the success of the latest-generation XC60 and XC90. 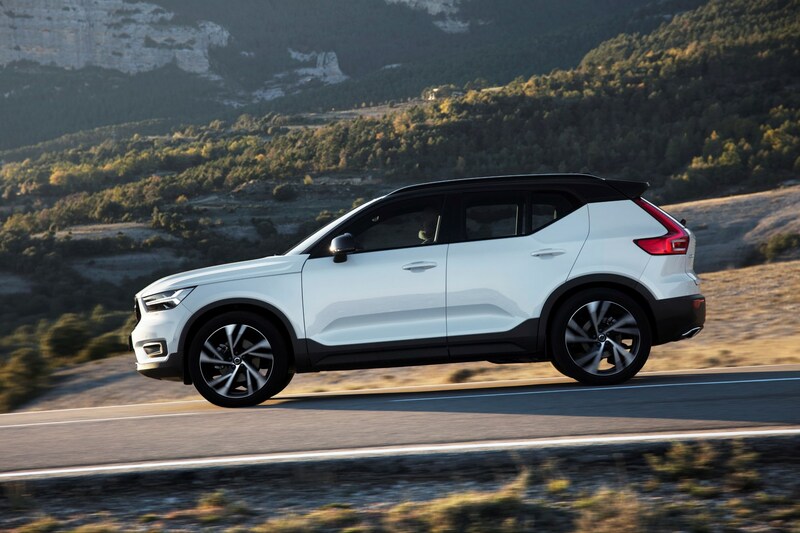 Without doubt, Volvo has hit the bullseye with the XC40, producing a stylish, practical, nice-to-drive, tech-filled premium SUV that gives rivals from BMW, Audi and Land Rover a lot to think about. As an ownership proposition, the smooth ride and decent interior makes this car an easy choice for buyers looking for a premium SUV. The only missing piece in the jigsaw is its lack of hybrid options. The addition of more engines – including a PHEV and, in time, pure-electric version – will only serve to expand the car's appeal yet further.